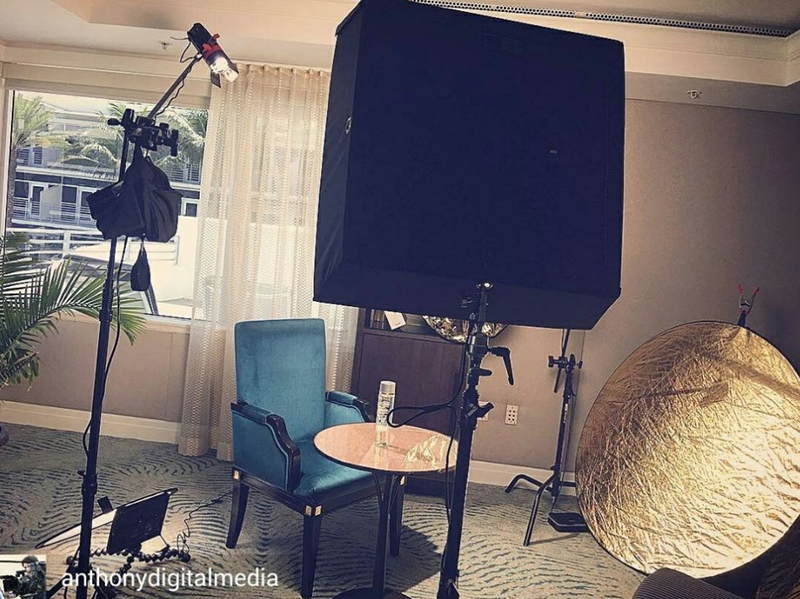 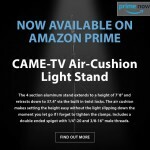 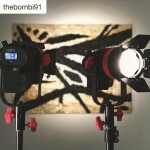 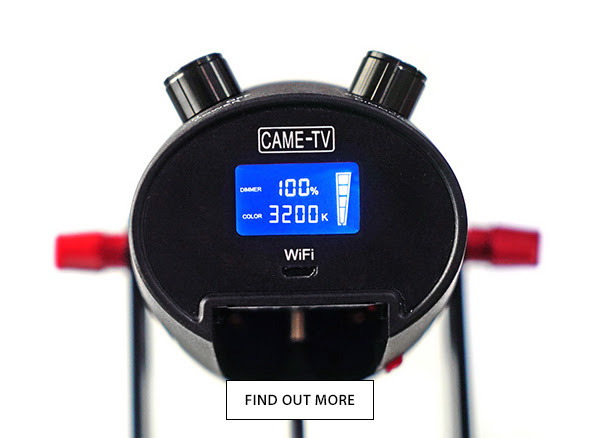 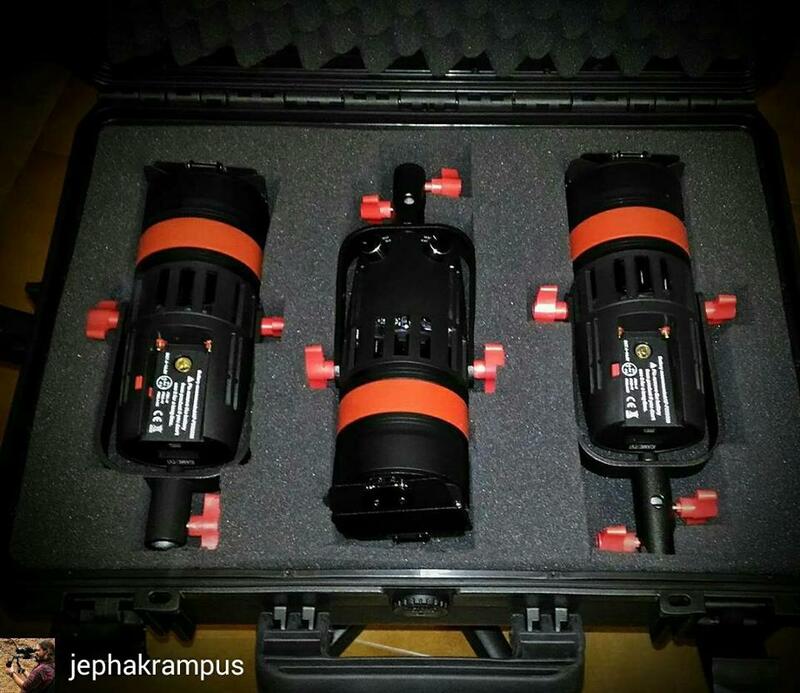 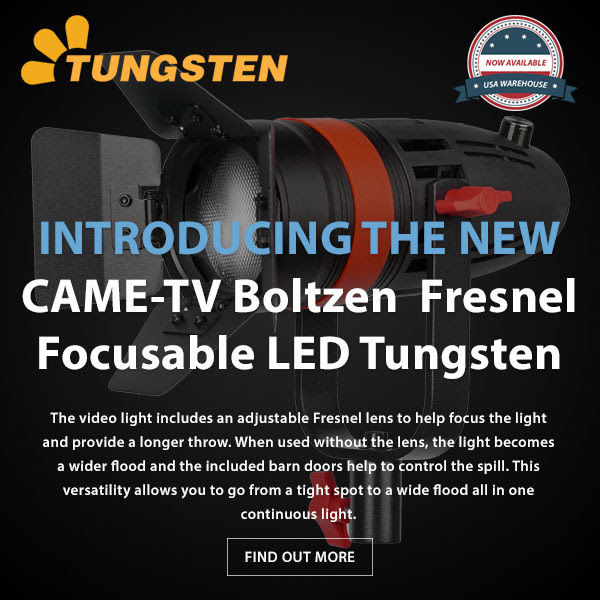 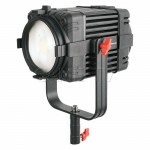 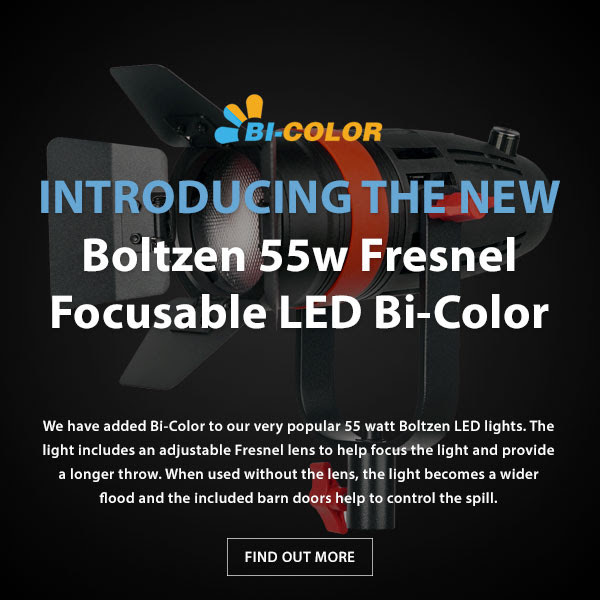 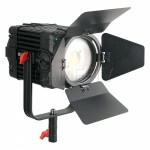 Introducing The New CAME-TV Boltzen Fresnel LED Tungsten Light! 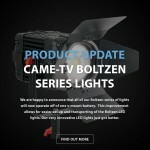 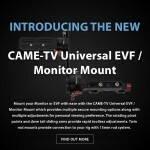 CAME-TV V-MOUNT PLATE IS A GREAT MATCH TO GO WITH OUR BOLTZEN LED LIGHTS. 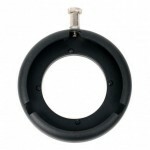 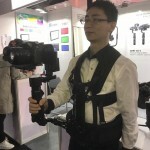 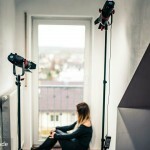 THE CLAMP CAN BE MOUNTED TO A STAND VIA THE CLAMP OR ATTACHED TO 15MM ROD’S BY THE ROD MOUNT. 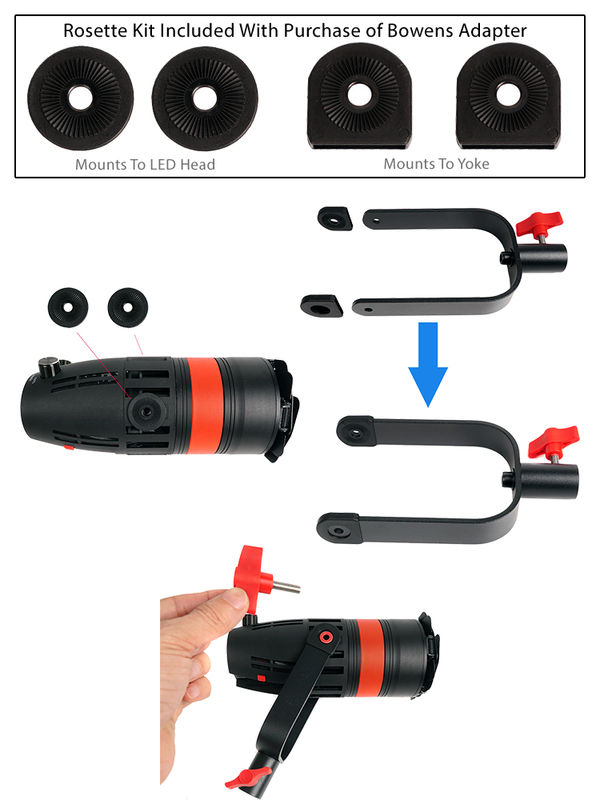 THERE IS A D-TAP TO POWER YOUR ACCESSORIES. 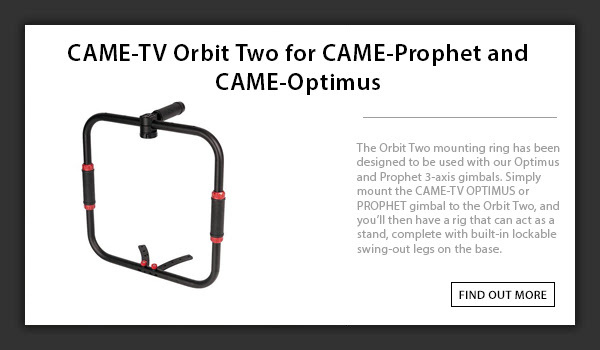 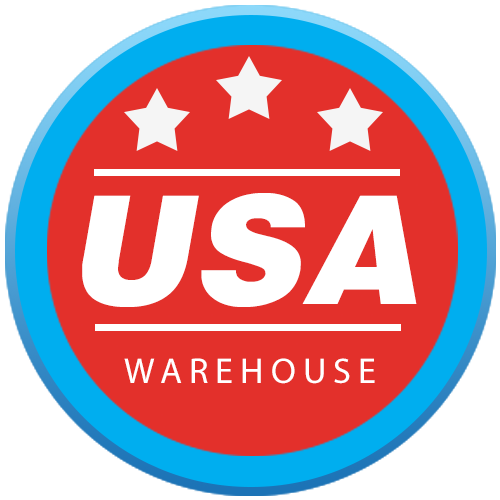 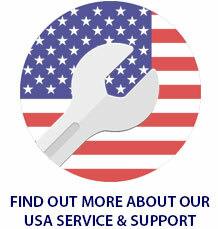 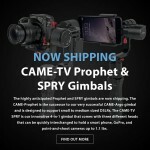 CHECK OUT THE PRODUCT VIDEO BELOW. 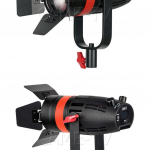 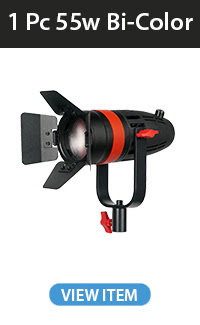 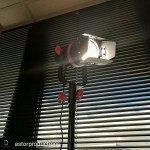 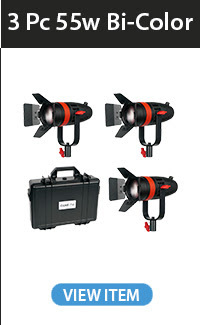 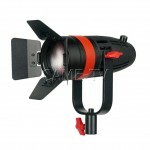 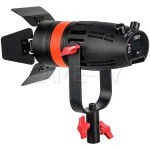 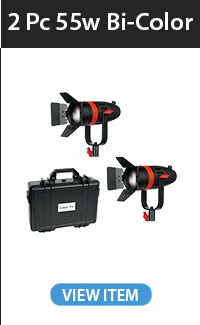 Posted in Blog, CAME-Boltzen LED Fresnel Light, CAME-V-Mount Plate With Clamp. 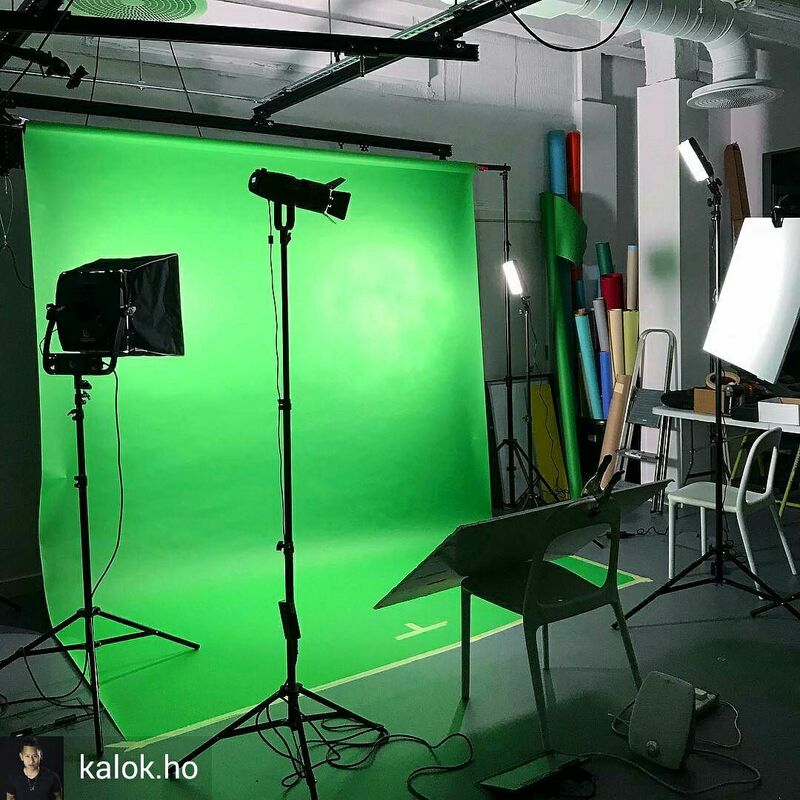 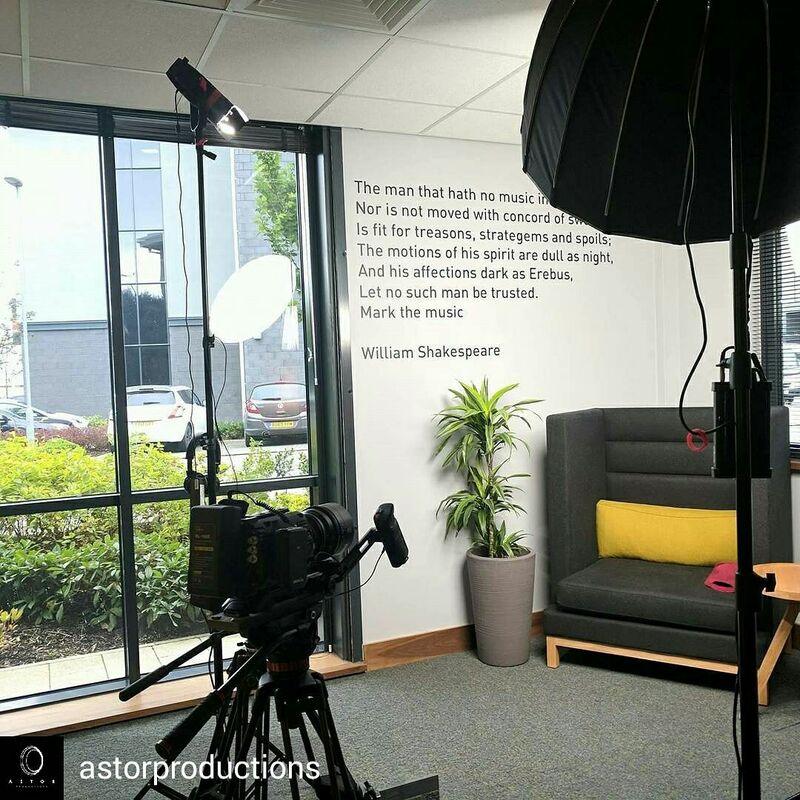 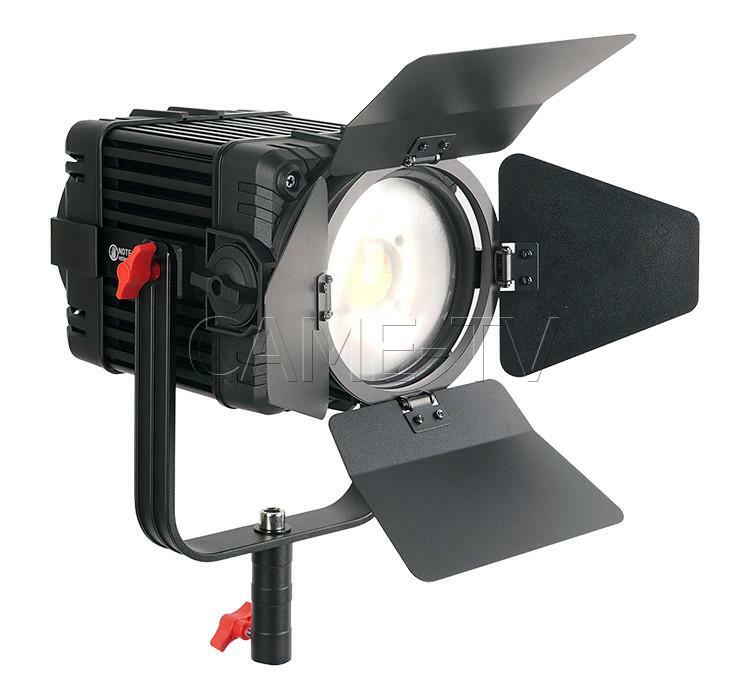 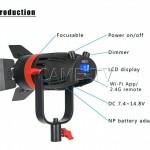 Tags: boltzen, boltzen light, boltzen lights, came-tv, came-tv fresnel lights, came-tv led fresnel light, came-tv light, cametv, cametv light, fresnel, fresnel lights, tungsten, tungsten fresnel light, tungsten light, v-mount clamp, vmount clamp on February 6, 2017 by vision.